Book ALL INCLUSIVE accomodation for the bonus points! 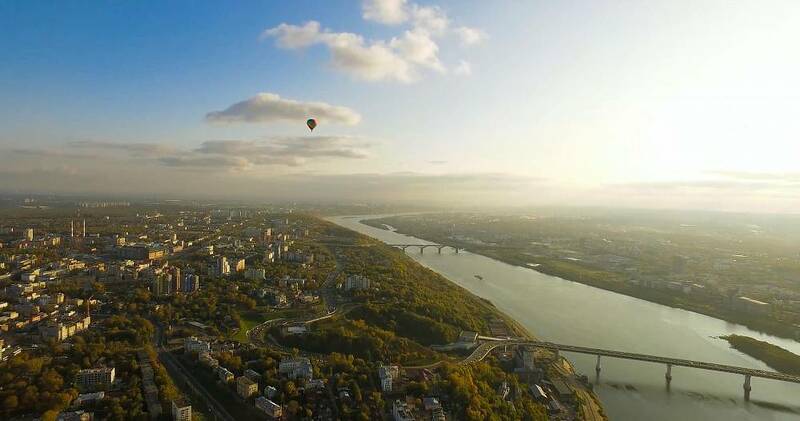 We welcome you in 22 Russian cities – from Murmansk to Vladivostok! From 1 to 30 of April book accommodation on AZIMUT Hotels website and get double bonus points in the AZIMUT Bonus loyalty program! We annually light up the hearts on the hotels facades, and daily – in our guests! 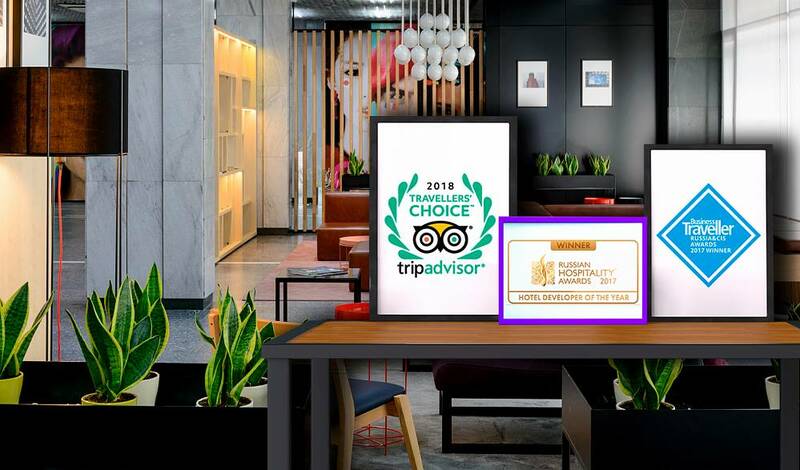 In 2017 our hotels became winners in Business Traveller and Russian Hospitality awards, in 2018 our hotels in Moscow, Sochi, Novosibirsk and Voronezh became Travellers' Choice on TripAdvisor. 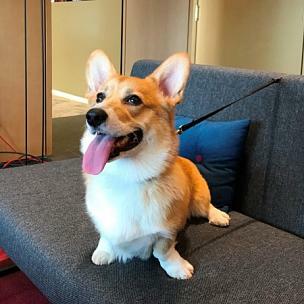 Come to AZIMUT with your pets! Our Pet Friendly program includes AZIMUT Hotel Tulskaya, VALSET apartments at Rosa Khutor and hotels in Kyzyl, Astrakhan, Kostroma and Nizhny Novgorod. Link for password recovery was sent to this email. Please, also check Junk Email folder. Now you can keep booking. account was sent to your email.